The U.S. Department of Housing & Urban Development (HUD) mandates an annual Point-In-Time count and survey of individuals and families experiencing homelessness. Telecare’s SHOP/TRAC/TMRS, initially just SHOP, was asked by Stanislaus County in 2003 to assist with the Point-In-Time count and have assisted every year since then. There are various other county and community agencies that either volunteer to participate in the count or donate bags of goodies to include snacks, socks, blankets and lists of local resources. 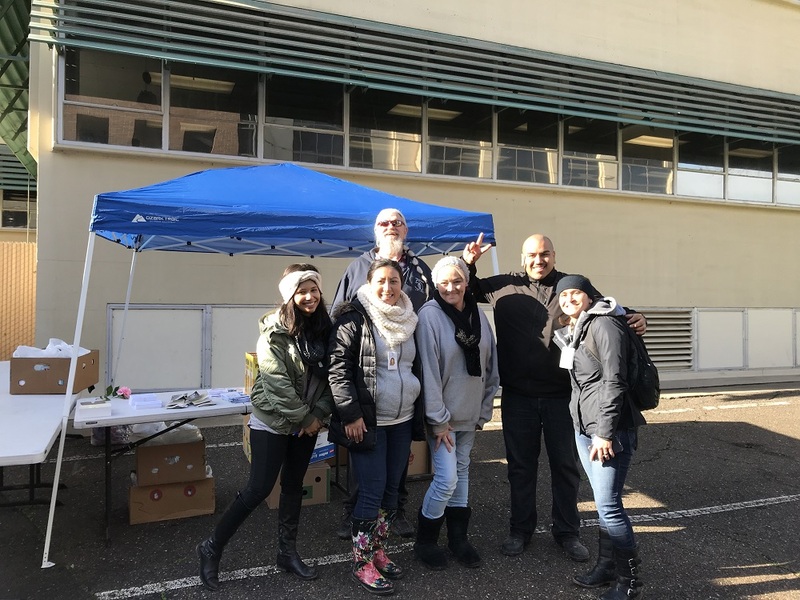 The Point-In-Time count is an important effort that ensures the voices of people experiencing homelessness in our communities are heard and efforts are made to provide appropriate services. It also helps Stanislaus County develop more effective plans and measure progress towards ending homelessness. The Performance Improvement Team has provided a survey tool that provides a means for gathering information directly from the individuals and families that are experiencing homelessness about their needs and causes of homelessness. One of the most prominent issues is the lack of stable and affordable housing options. Efforts to target this area are evident with the creation of the Stanislaus Homeless Outreach & Engagement Center. Telecare’s Outreach & Engagement Team enjoys participating in the annual count to build and maintain relationships, listen to the amazing stories told and to better understand the needs of this population. Huge shout-out to this team for never complaining about such an early start and always being willing to serve others the best way they can!